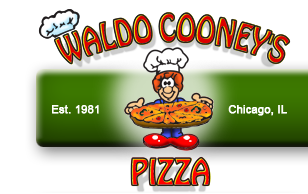 If you would like to start with a previous order, or join Waldo Cooney's Rewards, our loyalty program, login. Times quoted for ASAP orders are only estimates. A credit card is required to complete an online order.